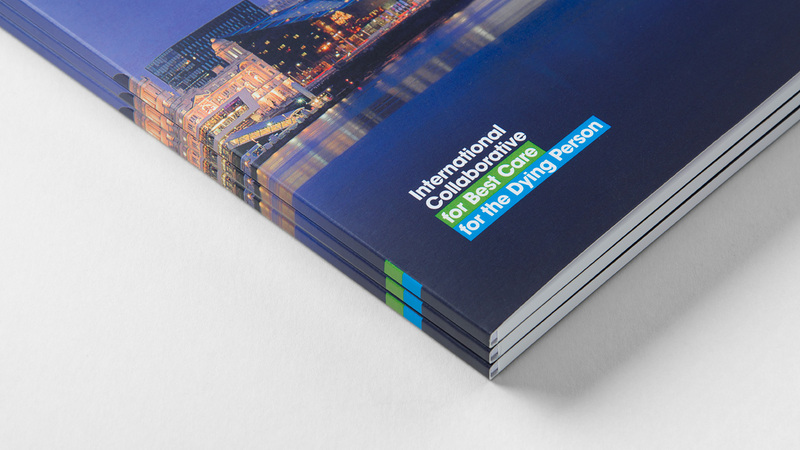 The International Collaborative for Best Care for the Dying Person (ICBCDP) is formed by a group of practitioners and researchers in care for the dying from 12 countries around the globe. 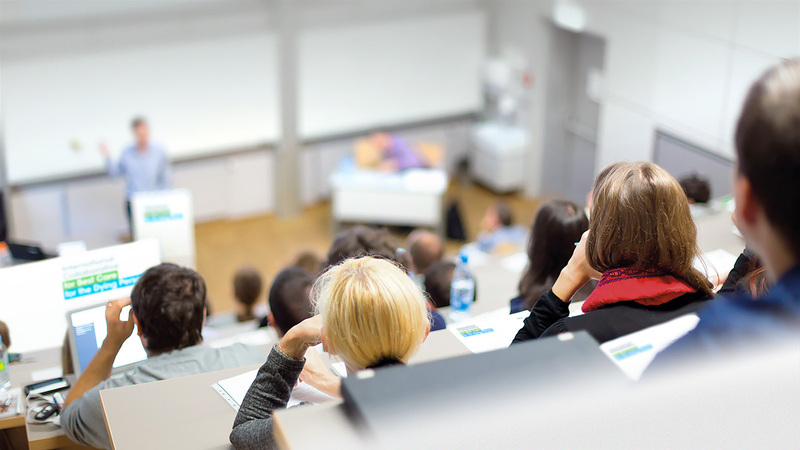 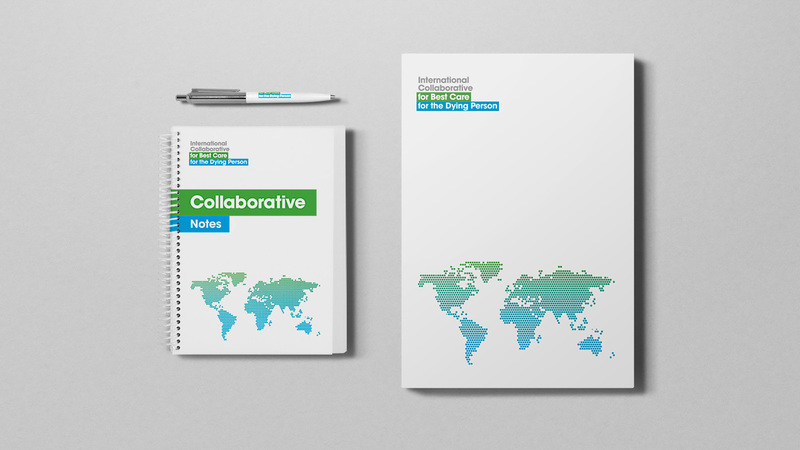 It was formed in January 2014 and is globally referred to as the “Collaborative”. 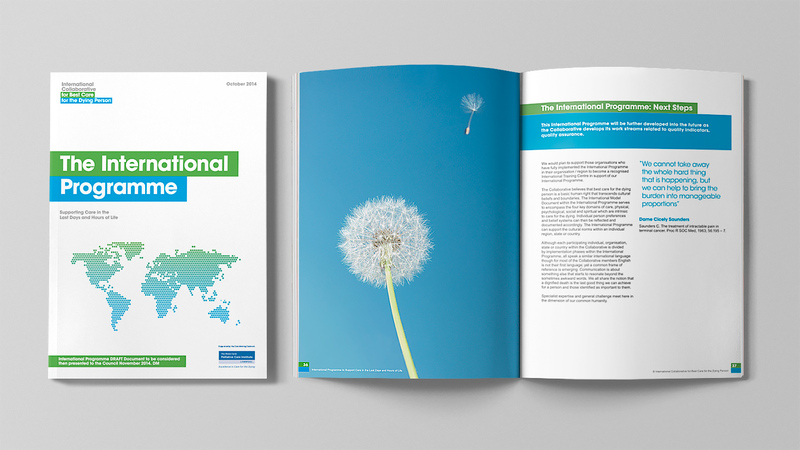 The vision of the Collaborative is for a world where all people experience a good death as an integral part of their individual life, supported by the very best personalised care. 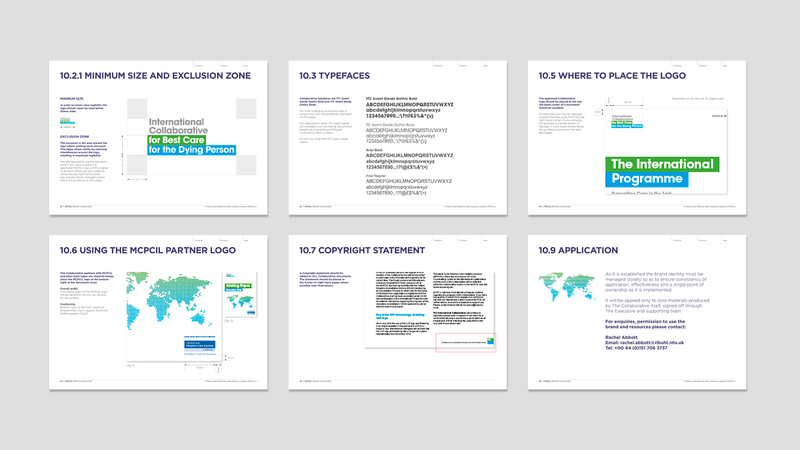 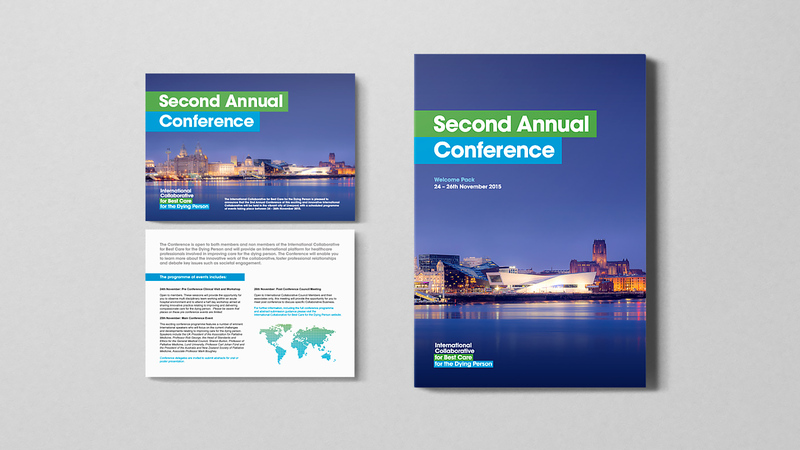 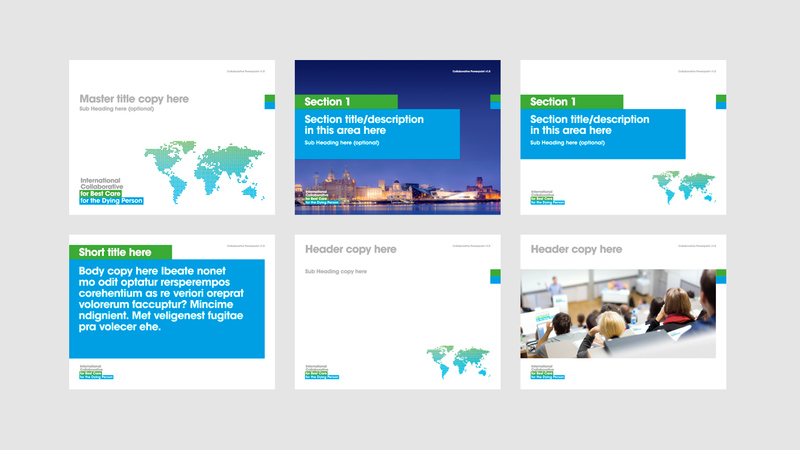 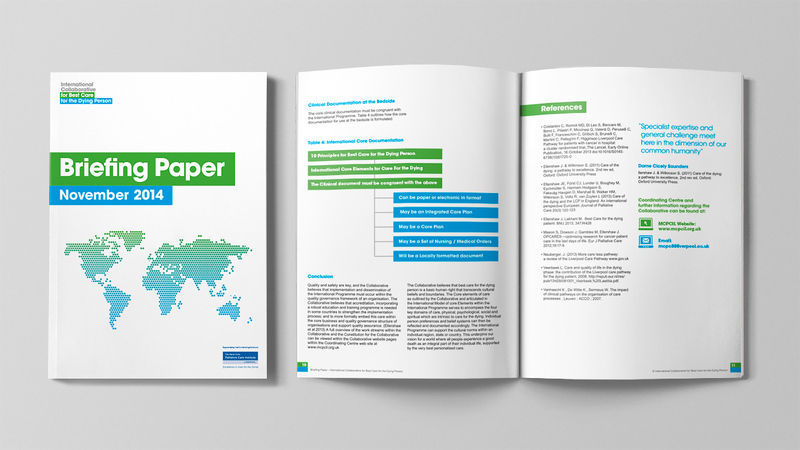 Using the existing brand identity we were commissioned to design a graphic system for a range of printed literature including reports, briefing papers, clinical documents, exhibition materials and brand guidelines. 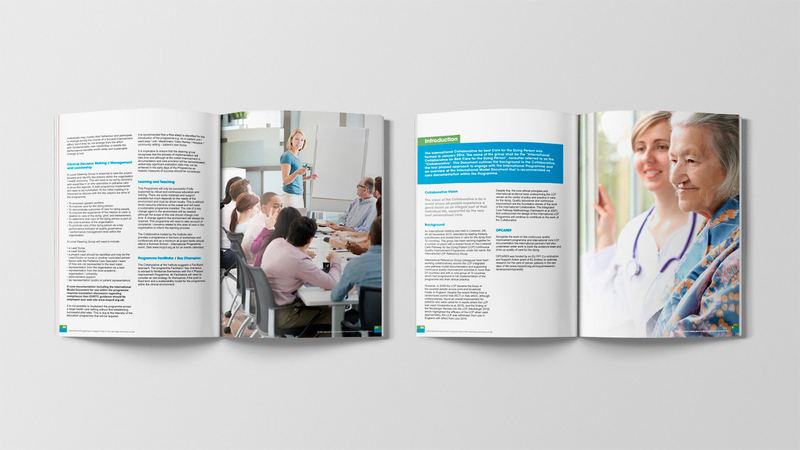 In addition to printed literature we designed and developed a multi-tier extranet using the .NET platform. 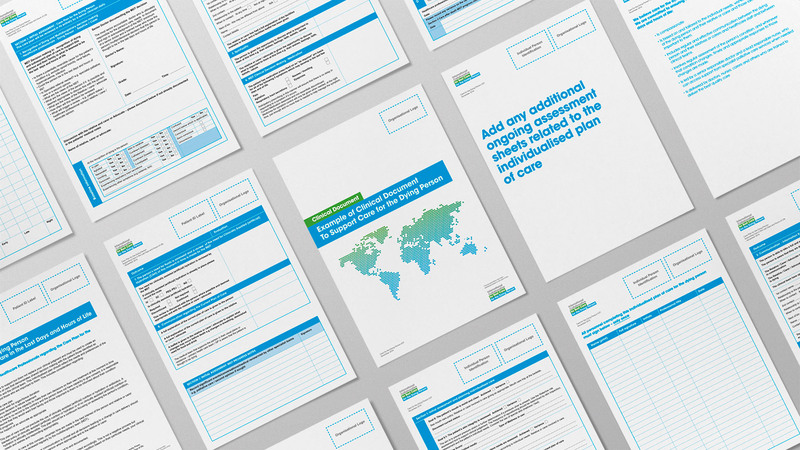 Executive Members, Council Members and Members can log in and share information amongst groups and access key information and resource anywhere in the world.